I'd been hired to rewrite a screenplay but was suffering the worst bout of writer's block I'd ever encountered. My anxiety over the looming deadline only made things worse as I struggled, all day every day, to form even a single coherent sentence on the page. Every day I'd come downstairs, boot up and sit, staring hour after hour at the blank screen. Making matters worse, my client was out of the country and not reachable by phone or email. finding no ready draft when he returned, he became furious, fired me and demanded his money back. It wasn't the first time I'd been fired, not even the first time I'd been fired by him, but it stung quite a bit. I had to shake off the weight. Zion: A Love Story is a procedural crime drama about Michael Zoë Dallas, a New York City Fire Marshal, who is investigating the arson of a church with whose married pastor she’s been having an affair. The story concerns the New Greater Mount Zion Missionary Baptist Church, the dominant megachurch in Far Rockaway, Queens, which is destroyed in a firebombing. 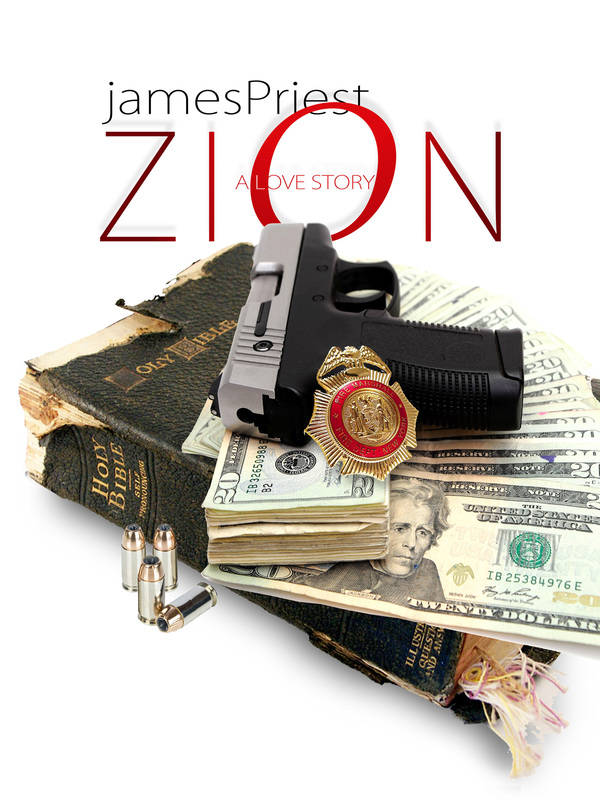 Zion is revealed to have been a clandestine money-laundering “bank” run by an alliance of local ministers on behalf of a dangerous drug cartel under the protection of corrupt police officials. Zion's destruction un-settles the fragile alliance, turning the players against one another and all of them looking for Kai Tremaine, Mount Zion's pastor, who has vanished under a cloud of suspicion. Dallas, the arson investigator, is the last person to have seen Tremaine alive. With time running out, Dallas finds herself struggling to find meaning in faith, morality, and love as she is pushed well beyond her arson investigator’s role. 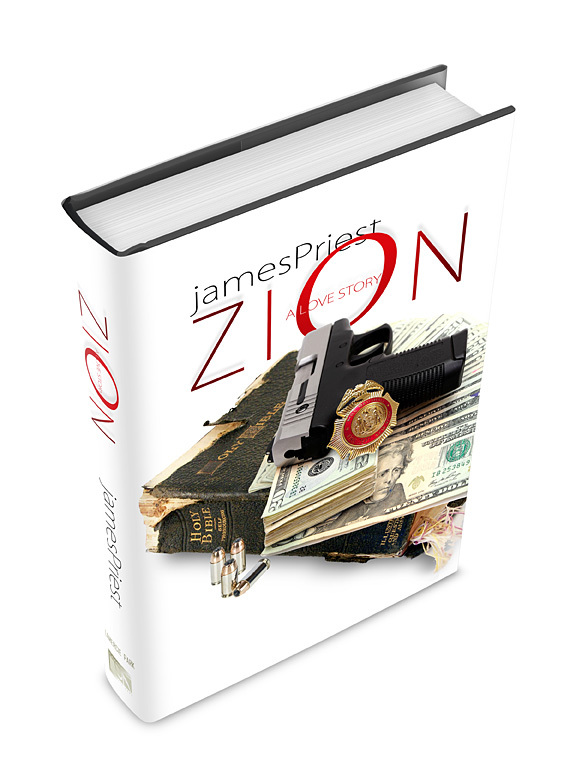 Caught in the crossfire between the disintegrating cops-preachers-crooks alliance, she furtive-y attempts to unravel the deepening mystery of Zion’s bombing and its pastor’s disappearance. Themes: the meaning of faith, the quality of ethics and morality, police/firefighter drama. 162,000 words / 39 Chapters / 553 Pages. The novel finds its earliest inspiration in the 1970 Ossie Davis comedy feature film Cotton Comes Tor Harlem, based upon the Chester Himes novel which presented a cynically comedic view of the black church as a carnival hustle. The Reverend Deke O’Malley is selling back-to-Africa trips to northern Manhattan’s impoverished black community and hiding the cash from his hustle inside a huge bail of cotton which is lost in a police chase. A much more complex procedural crime drama, Zion tells a story of similar corruption at the heart of a black church community in Far Rockaway, Queens, led by a similarly young and charismatic pastor as Calvin Lockhart’s brilliant caricature. Forty-three years later, these are the same Church Folk, blindly allegiant to if not worshipful of their pastor as he baldly exploits them for his own purposes. This hero worship, and the corruption it fosters, is the central theme of Zion, which became a kind of narrative catharsis for my great disappointment with the current iteration of our African American Christian heritage. The novel, which my agent describes as too Christian for commercial resellers and too profane for Christian bookstores, has, as its core audience, primarily readers who like my work. The book should also appeal to fans of oddball yarns like Elmore Leonard novels. The Kindle version can be downloaded here, and you don't need to own a Kindle (or even a tablet) to read it. If you grab it, please do me a solid and post a comment on Amazon, let me know what you think. Unless otherwise specified, text Copyright © 2014 Lamercie Park. All Rights Reserved.